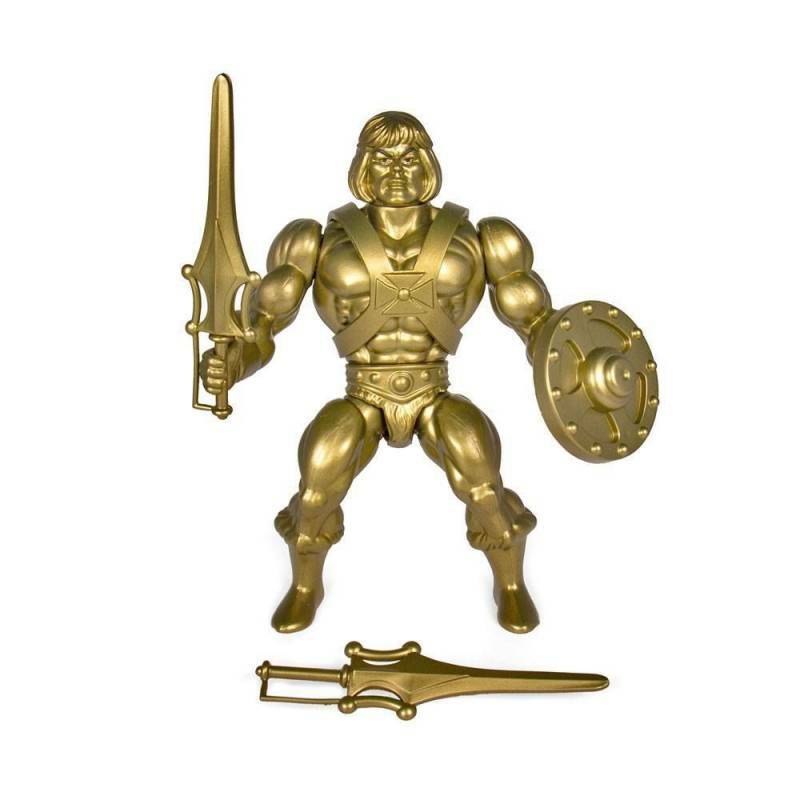 Gold He-Man MOTU Vintage Collection Wave 3 : 14 cm Super7 MOTU Vintage Collection Wave 3 collectible action figure of Gold He-Man as seen in the Masters of the Universe cartoon. What's in the box of Gold He-Man MOTU Vintage Collection Wave 3 ? To see all our Masters of the Universe MOTU action figures : click here.